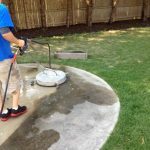 Concrete needs to be cleaned here in Racine or Kenosha for different reasons. Either it is just dirty, or maybe you have algea building up. What ever the reason we have the know how to remove it safely and quickly. 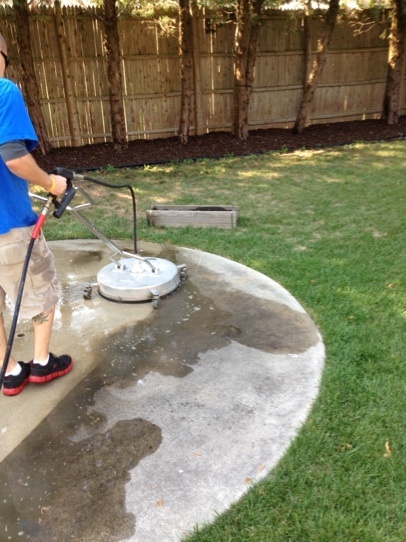 USI uses a combination of heated water and soaps to clean any types of concrete. 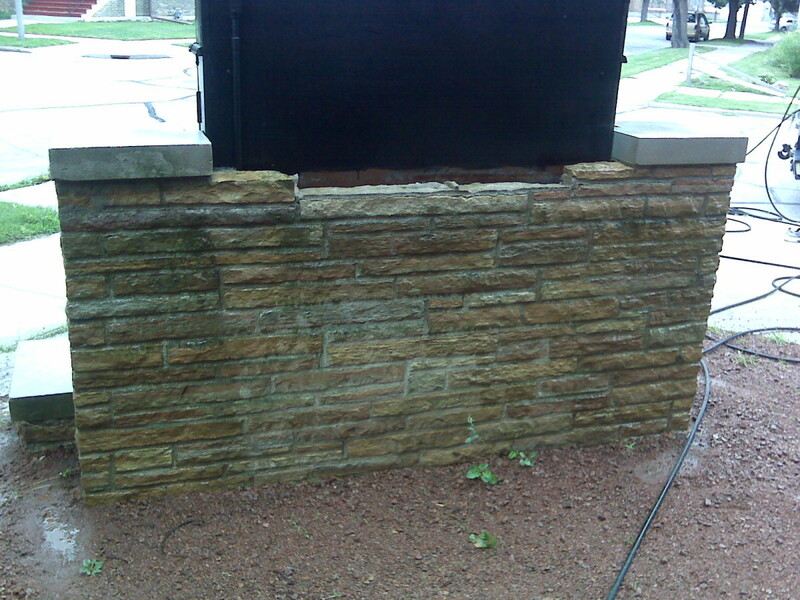 We can do anything from cleaning to staining. 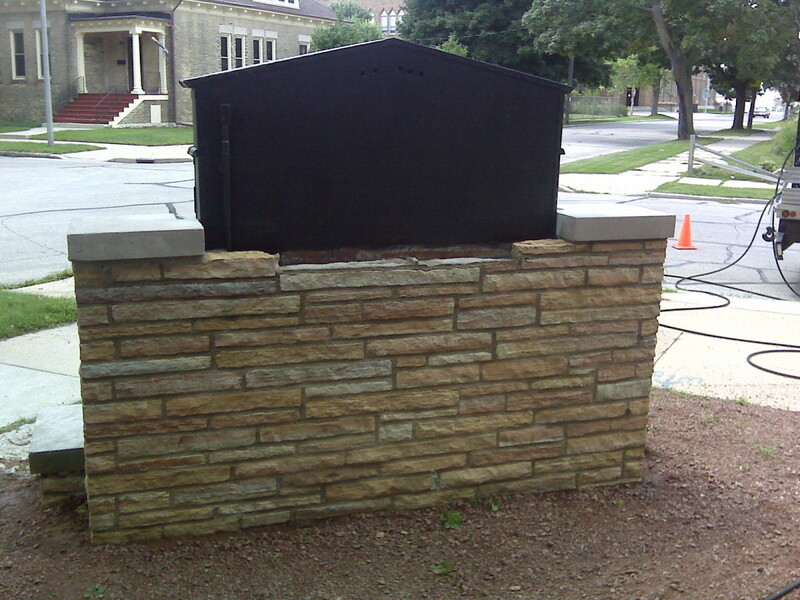 You just tell us what you want, and as always we offer FREE estimates!